Updated recommendations on mammography for patients without an increased risk of breast cancer step away from routine screening as of age 50. More than 20 years ago, Anne Kearney was instrumental in setting up a breast cancer screening program in Newfoundland and Labrador. Today, she says that program should change. 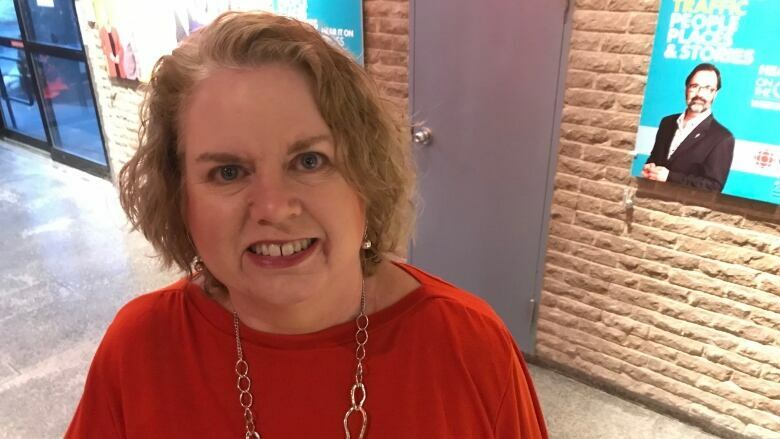 The Memorial University nursing professor says the next update to national screening guidelines shouldn't recommend that women aged 50 to 75 get mammograms as a matter of course. "When our program started in 1996, there was good evidence that mammography would reduce mortality for women overall," Kearney said. 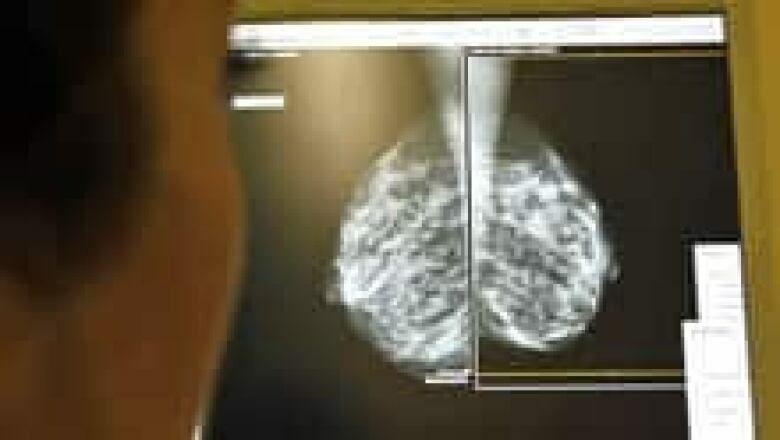 After years of walking back the recommendations on breast cancer screening that many Canadian women grew up learning, updated guidelines released in December got closer to calling for an end to the longstanding practice of sending all women for regular mammograms once they turned 50. As we get more evidence about that practice over time, Kearney told The St. John's Morning Show, we've learned that while mammography does help some women, over the entire population they don't help women live longer — and they do have associated harms, some of them serious. "I've been looking at this evidence for over 20 years," she said. "I've been very careful in how I communicate this to the public, especially to the women of the targeted age group, but I think the time has come now for a more open and full discussion." What do the recommendations say? The 2018 update to the recommendations for women aged 40 to 75 who are not at increased risk for breast cancer follows the last set of recommendations from the Canadian Task Force on Preventive Health Care, which came in 2011. For women aged 40 to 49 years, they recommend not screening with mammography. If a woman of that age group does express an interest in being screened, primary-care providers should engage in shared decision-making on that. For women aged 50 to 74 years, they recommend screening with mammography every two to three years. Doctors should discuss with patients individually, as some who place a higher value on avoiding harms versus the benefits of screening may decide against mammogram. The task force also recommends not using magnetic resonance imaging, tomosynthesis or ultrasound to screen for breast cancer in women who are not at increased risk, and recommends against both clinical breast examinations and breast self-examination. An average risk of developing breast cancer means a woman has no previous breast cancer, no history of breast cancer in a first-degree relative (ie. mother or sister), no known BRCA gene mutation, and no previous exposure to therapeutic radiation of the chest wall. Medicine is moving toward a more patient-focused practice that brings patients into the decision-making process, and that's positive, said Dr. Rosann Seviour, a family physician with a background in community medicine. "In advising women about the harms and benefits, let them really make the decision and share that decision with them, so that really it becomes an informed choice for them," Seviour told The St. John's Morning Show. Making that decision means balancing what we know about the benefits of mammography with the evidence of its risks, which we have learned more about the longer widespread mammogram screening has been in place. "We know that breast cancer mammography does give a reduction in mortality from breast cancer for women, and it also can lead to earlier diagnosis and less aggressive and intensive treatment for breast cancer," she said. But there are downsides. For example, a false positive may lead to further testing or even biopsy, which comes with its own risks, as does any medical procedure, and can also cause significant anxiety and stress for a patient. Overdiagnosis is another risk, Seviour said. That's when an abnormality that would never develop into a clinically detectable or harmful cancer in a woman's lifetime is diagnosed and treated, even aggressively. Unnecessary treatment has harms, Kearney said — up to and including death. Recommendations like these are what primary-care physicians use when they advise their patients. It used to be that when her patients turned 50, she would begin to encourage them to get regular mammogram screening, Seviour said — advice that was based on the recommendations at the time. "Now my discussion is a little bit more involved, and involves really letting women know both the harms and the risks and letting them make their own decision," she said. This is not the first time recommendations for breast cancer screening have changed. It was previously recommended that women both check their own breasts regularly for signs of cancer, and that their physicians do breast examinations regularly. Neither of those practices are recommended now because the harms were found to outweigh the risks, said Seviour, who acknowledges that even when the evidence suggests that such a change is warranted, it's hard to make the shift. "That's a hard practice to give up when you've been told this is good practice and this is what you should be doing." Seviour said she likes the new recommendations because they take what women value, and their own decisions about their health, into account. But Kearney said she is conflicted about the messaging and is concerned that the new recommendations are not consistent or unequivocal enough. "Women having an informed decision about mammography is a complex discussion," she said. "I'm not sure that that's going to happen well in primary-care encounters." 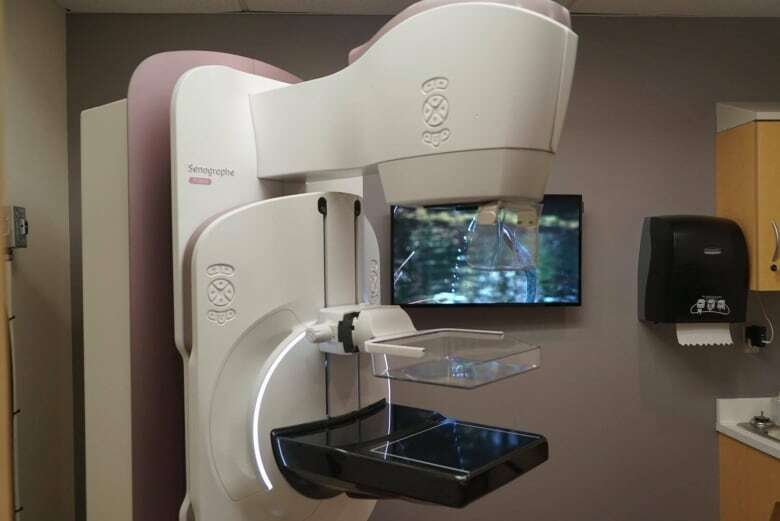 Kearney hopes that the next update states that women who do not have an elevated breast cancer risk should not be screened with mammography on a regular basis, regardless of their age. "It's a very difficult decision for women at the moment."